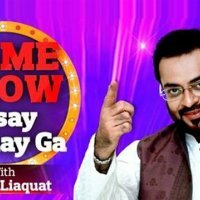 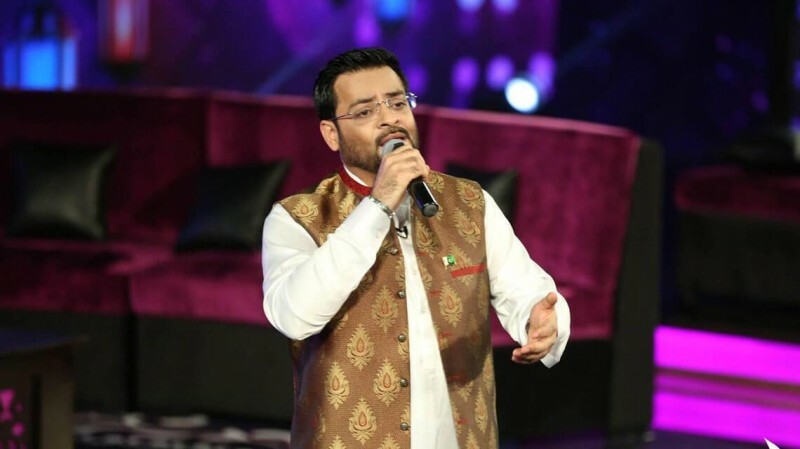 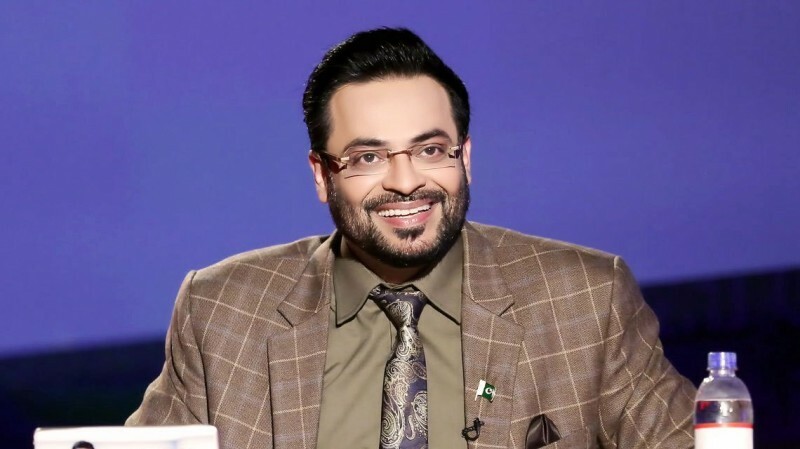 Game Show Aisay Chalay Ga is a no 1 Pakistani game show which is hosted by Pakistani best and famous host Dr Aamir Liaquat. 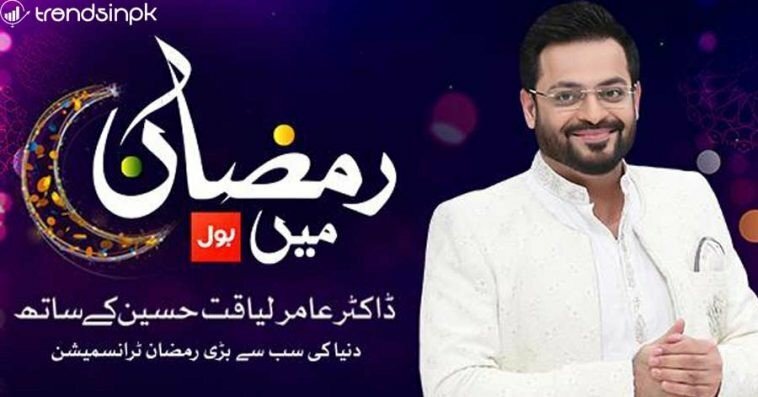 In this game show, biggest prizes are 3 aeroplanes, 30 houses, 60 cars, gold and much more best prizes. 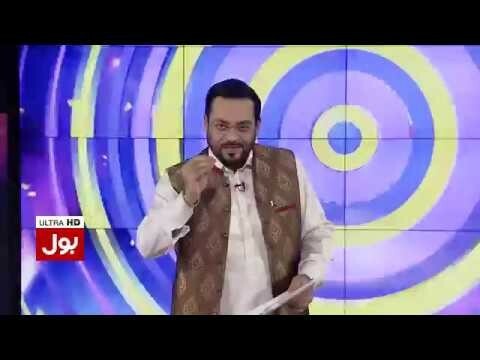 This is a full of entertainment game show. 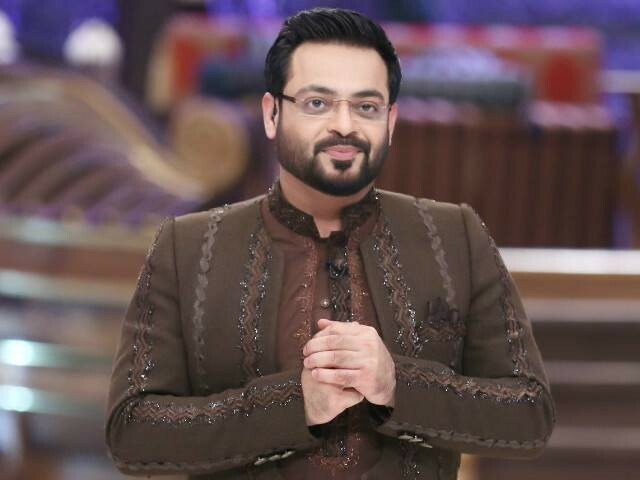 Mujhe Game show me aa na he please ap hume invite karen.